Empire Locksmiths and Security provide professional and reliable locksmith services that perfectly match the needs of every residential, commercial or strata property in Liberty Grove. Whether you’re in need of a new alarm system, require security maintenance or you’ve been accidently locked out, you’ll find that we have the necessitated skills and experience to effectively help you today. It also helps that the Empire team is fully supported by a dedicated team of highly qualified locksmiths. Their primary goal is to offer you the best customer-orientated locksmith service around. 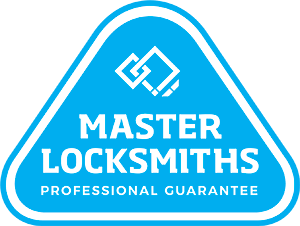 This, plus our fixed prices and 12 month warranty on all works, means that there really is no-one better for your locksmith job in Liberty Grove than Empire Locksmiths and Security. Get in touch with our friendly team today! 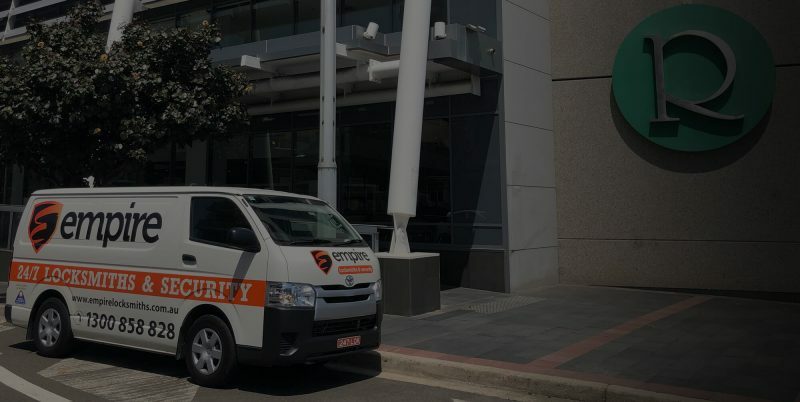 Call 1300 858 828 now for your free quote or alternatively, email ray@empirelocks.com.au. Need a Locksmith in Liberty Grove fast?